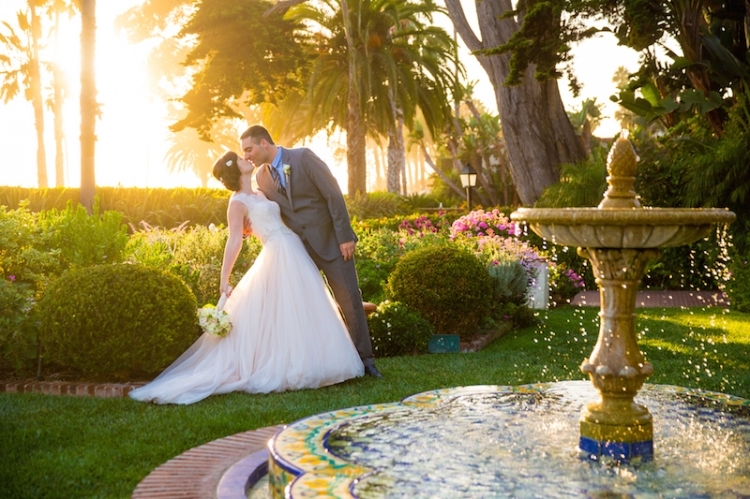 Karen D Photography offers wedding photography in Santa Barbara, and serving the rest of Southern California, as well as destination weddings around the world. I help all my couples create a photography timeline so we can determine exactly how much time you would like, to make sure we capture all your special moments. Most couples spend between $2800-$3800 on their wedding photography experience with Karen D Photography. All full coverage wedding packages include a second photographer and high-resolution, edited and color-corrected digital photos hosted in an online, easy-to-use and easy-to-share gallery. I would love to chat with you about your plans and to answer any questions you might have. I’m looking forward to hearing all about your wedding details and what you’re looking for in your photography needs! 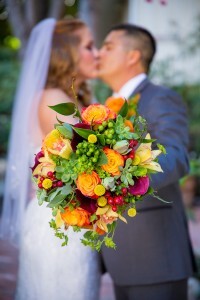 For more details based on your unique wedding day, please call me at (805) 400-3289 or e-mail at info@karendphoto.com!